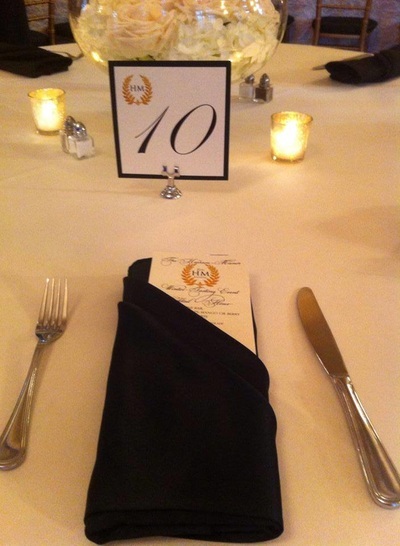 A five star meal deserves a five star menu. 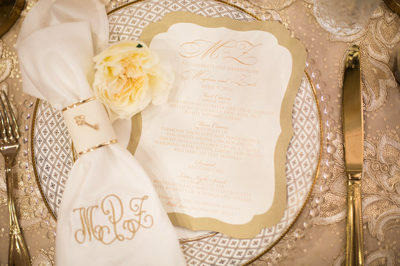 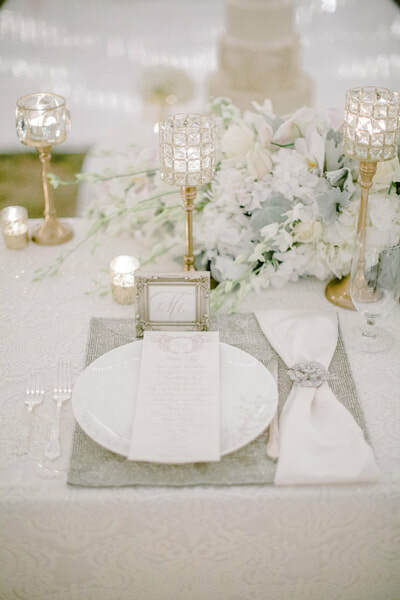 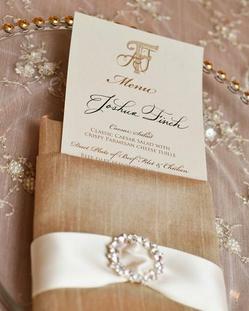 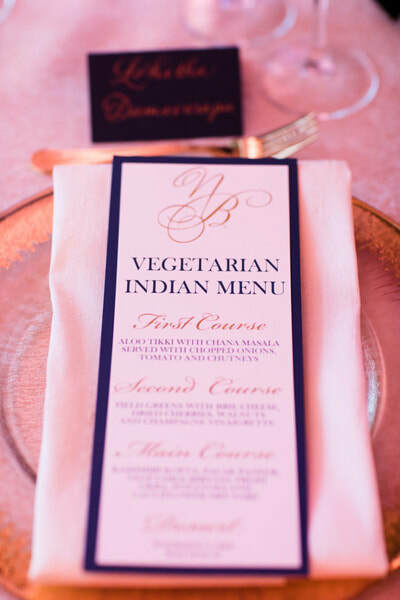 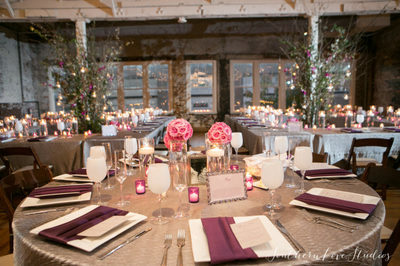 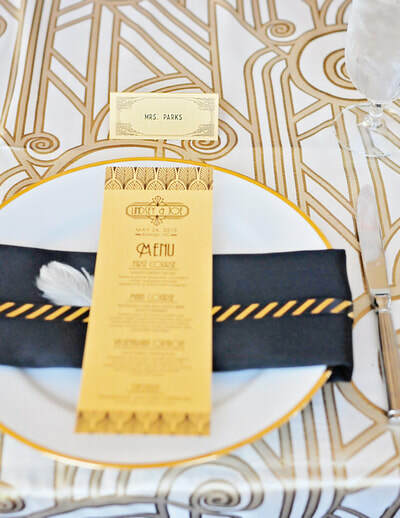 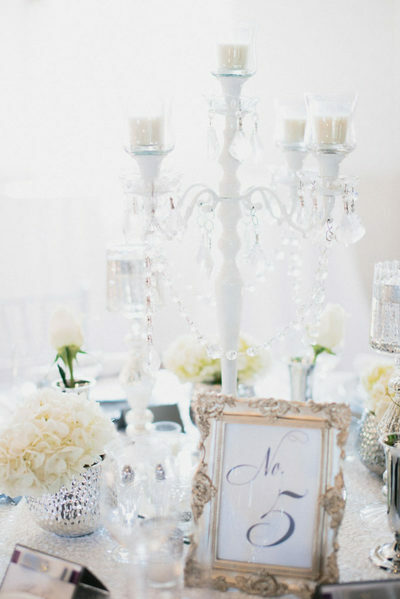 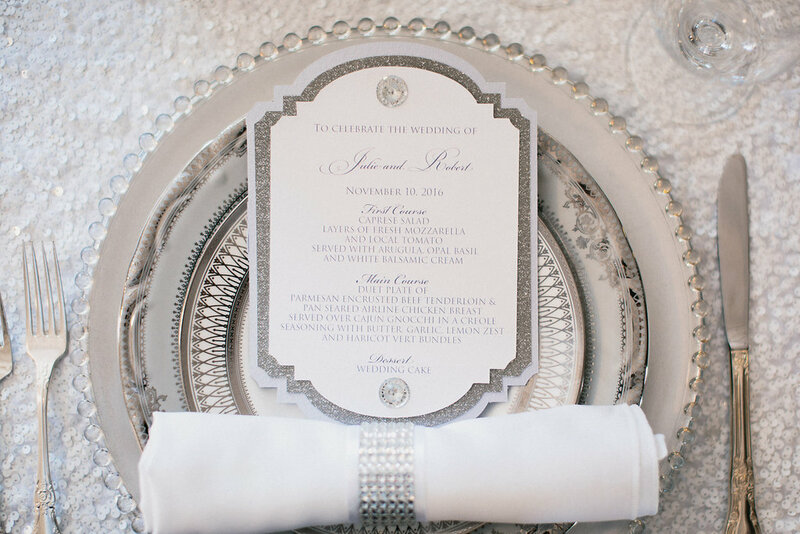 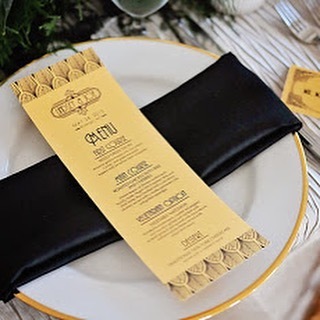 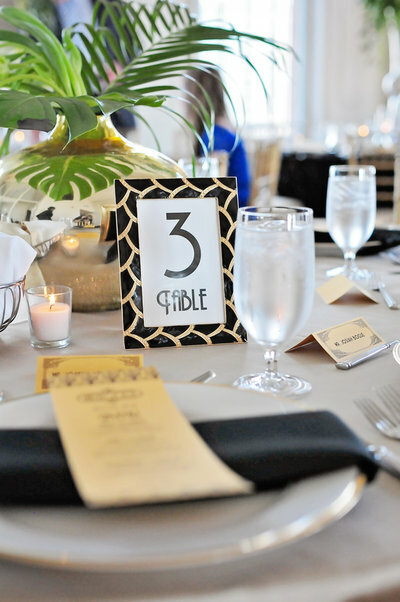 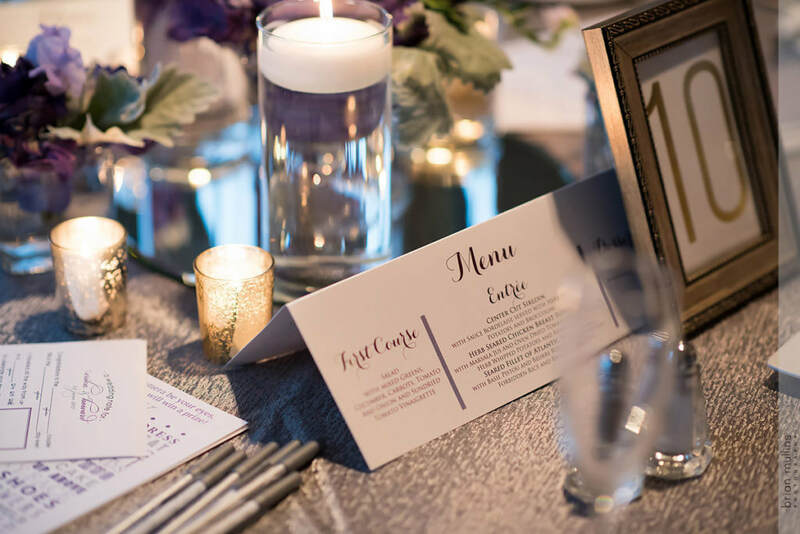 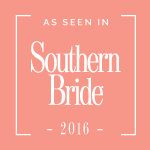 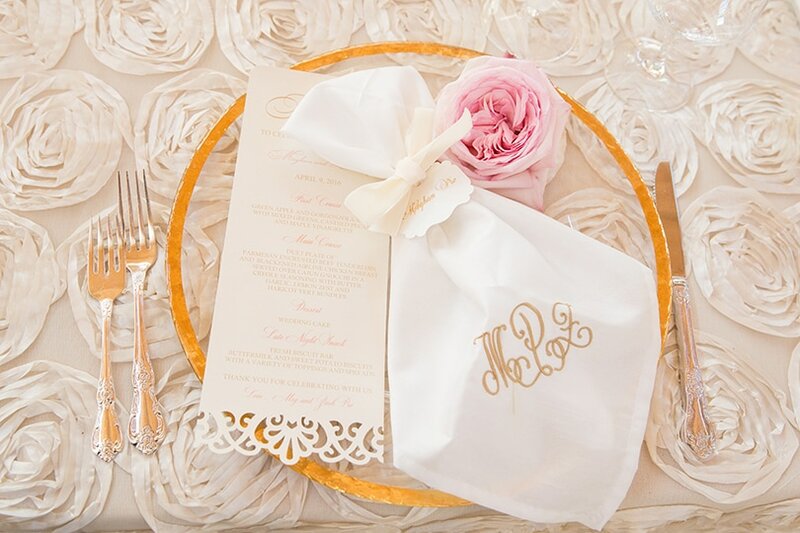 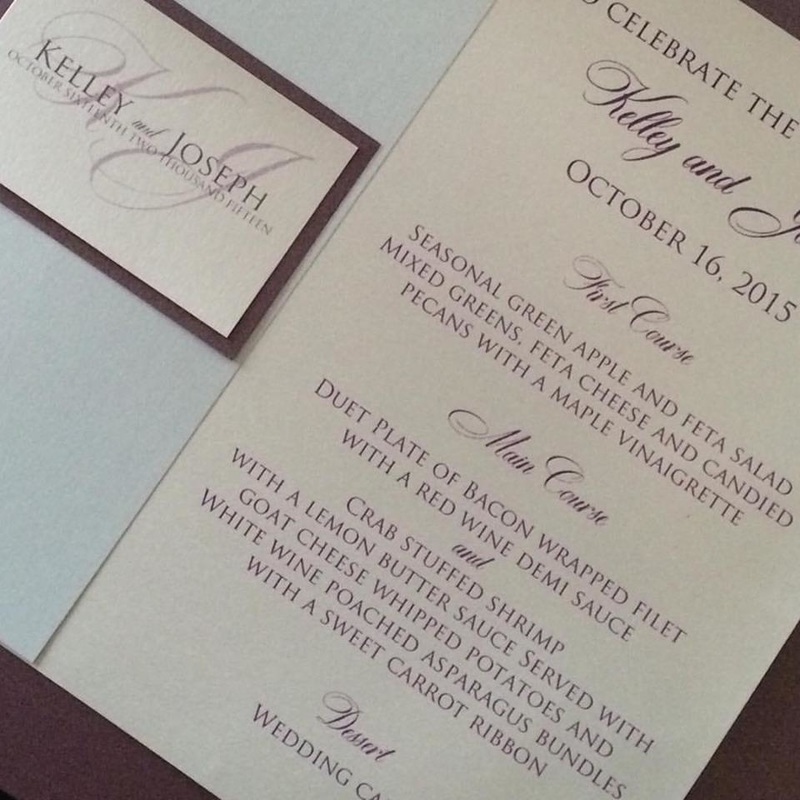 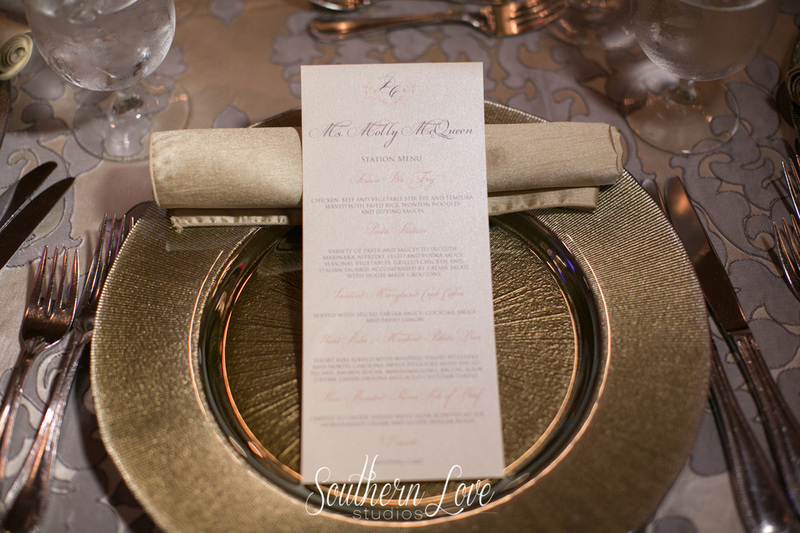 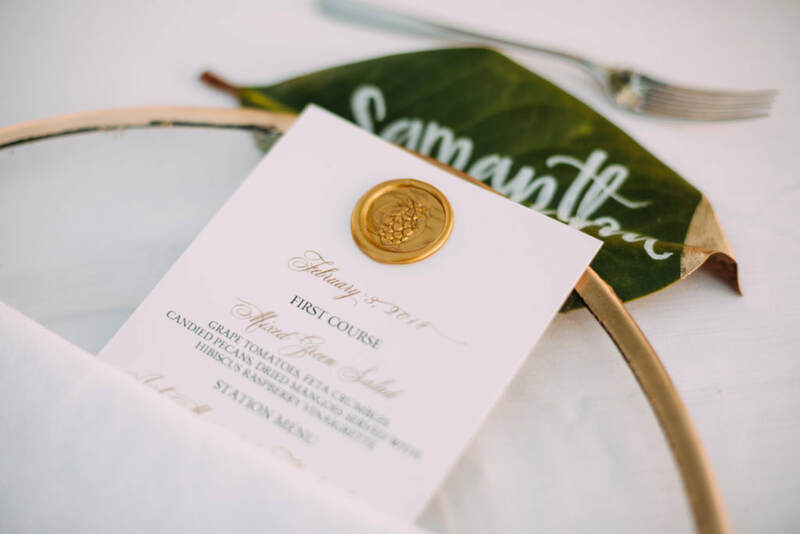 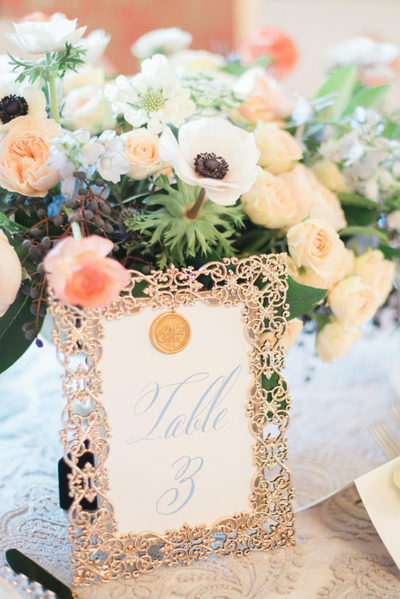 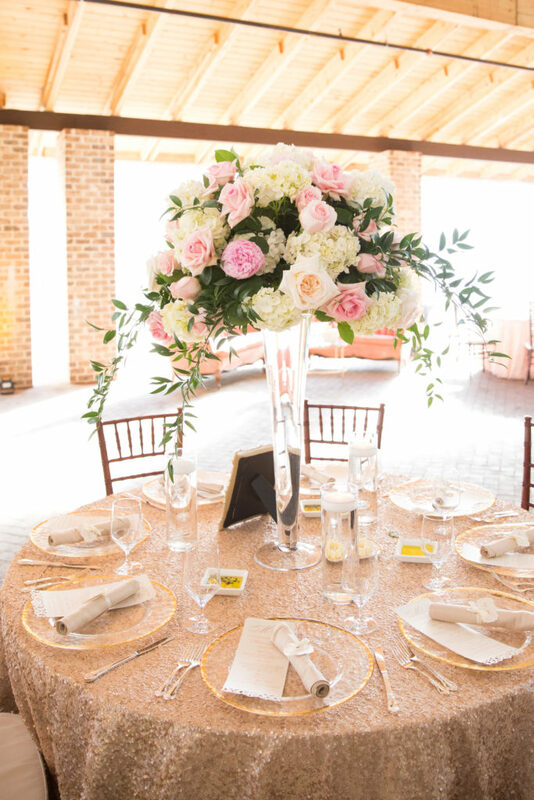 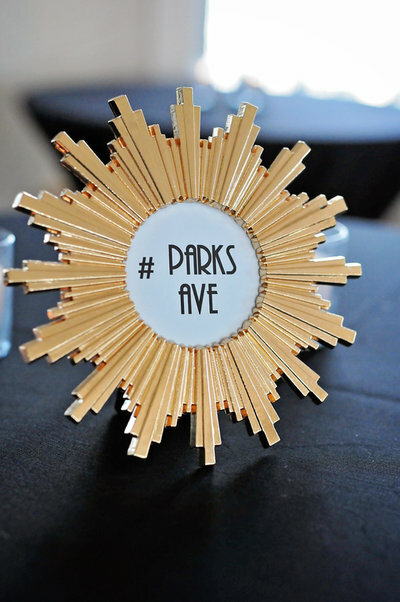 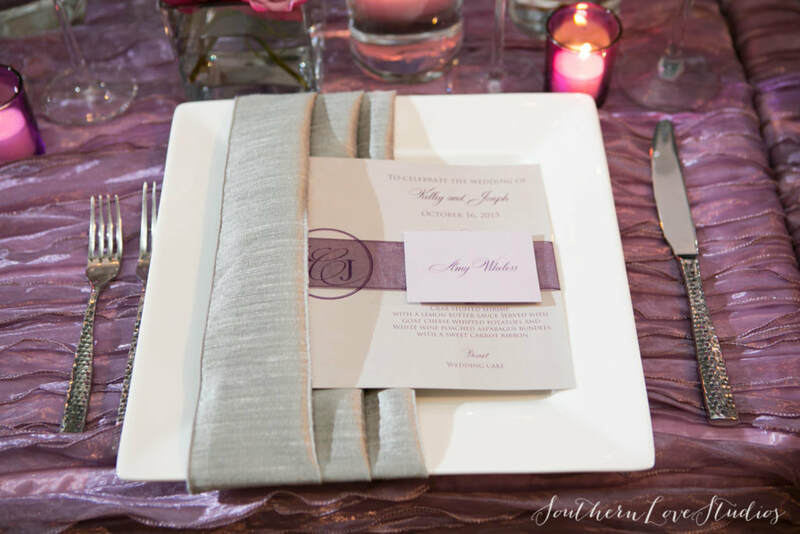 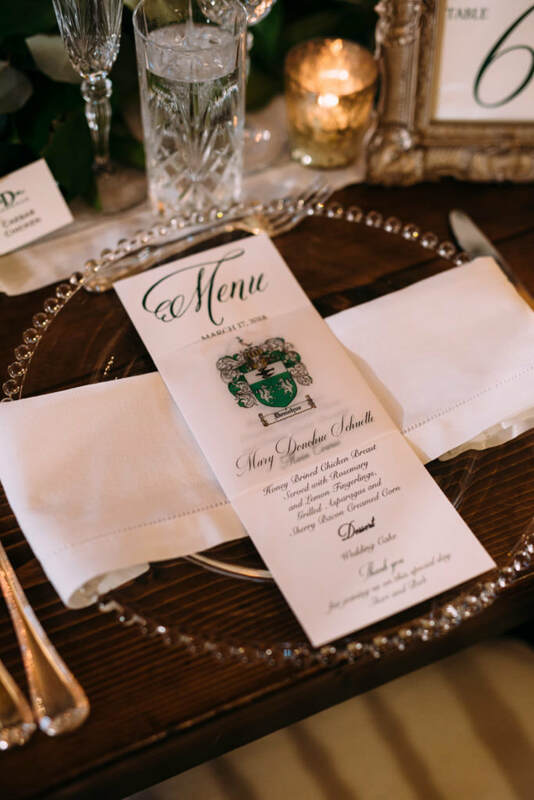 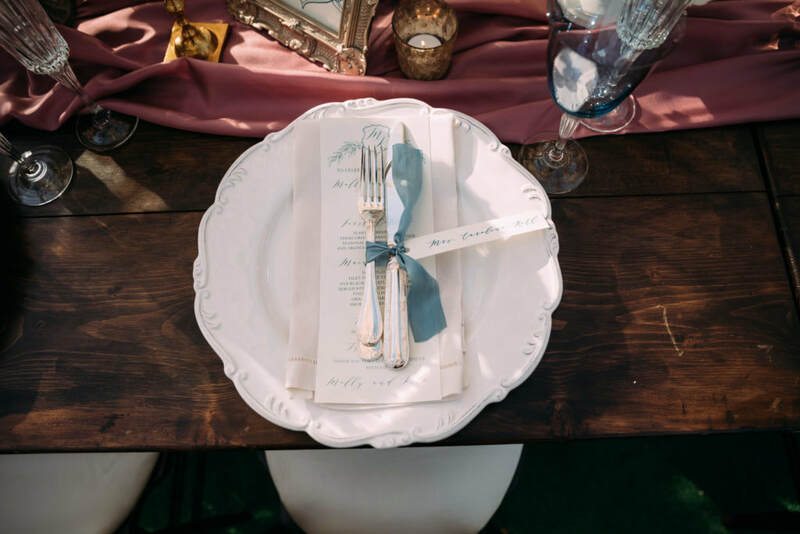 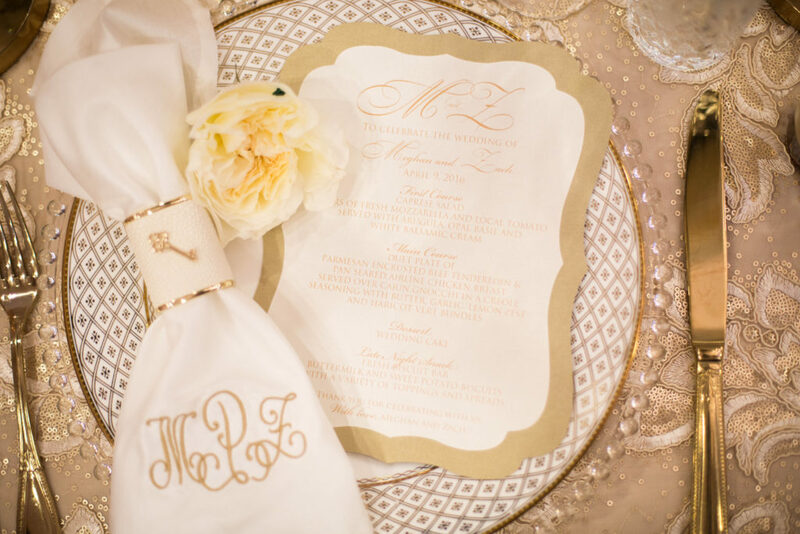 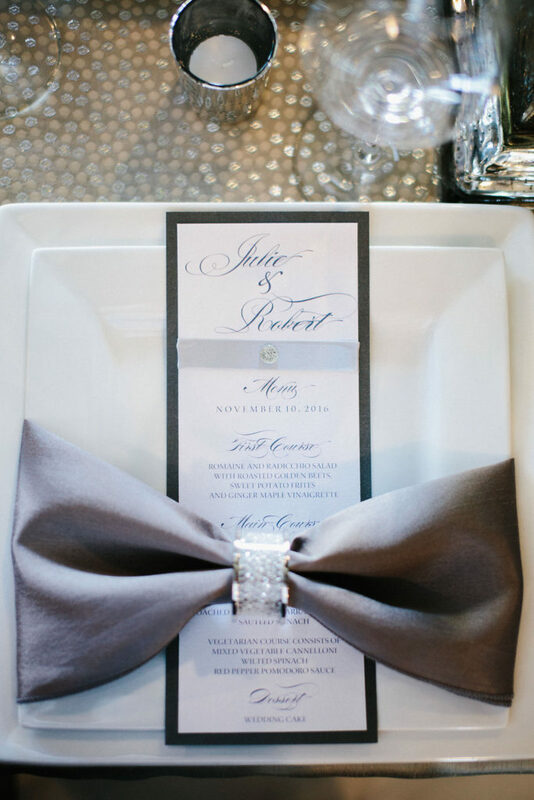 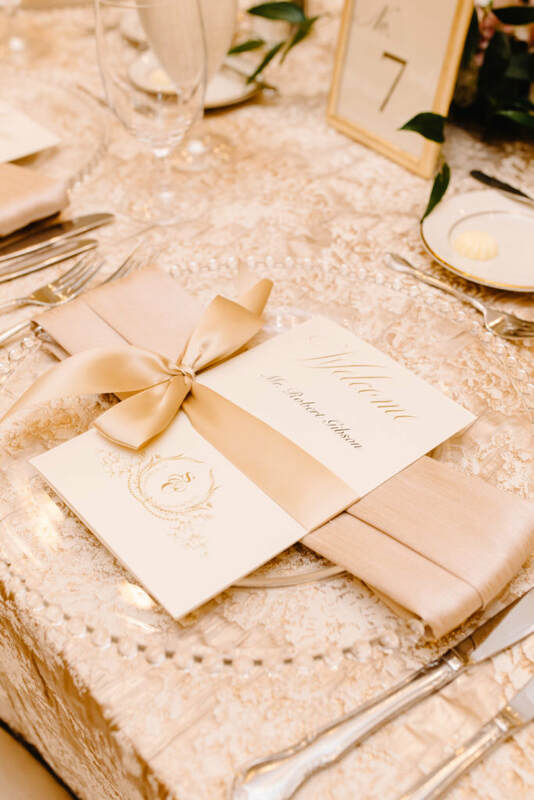 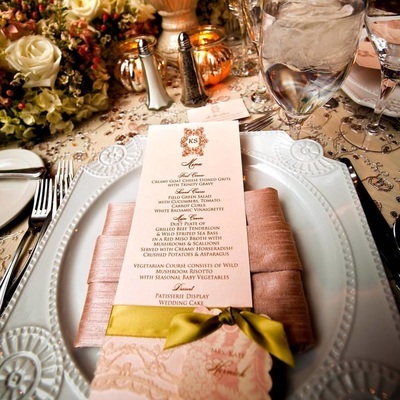 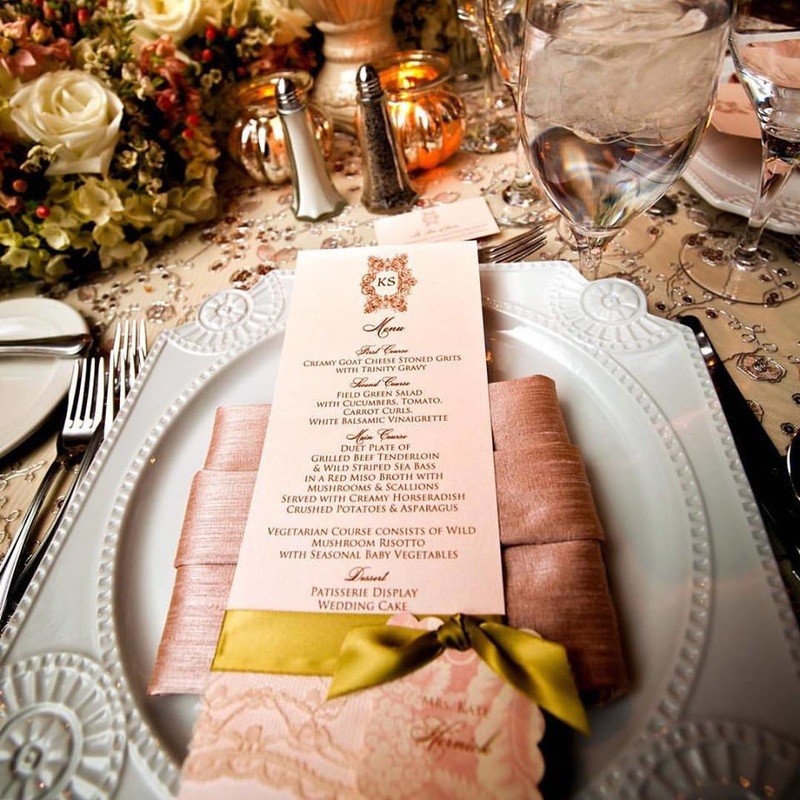 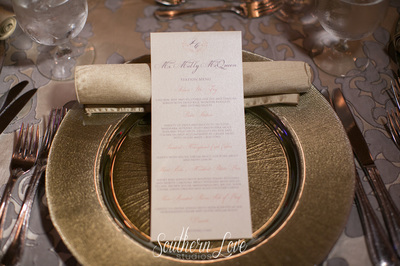 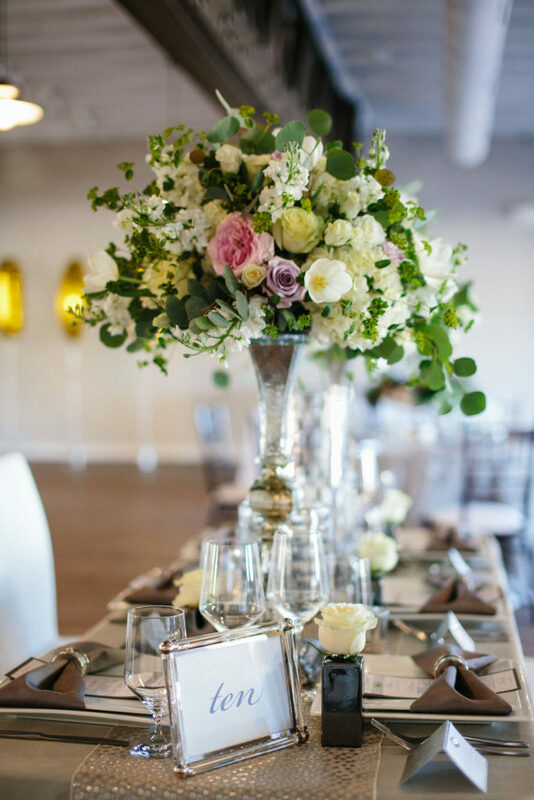 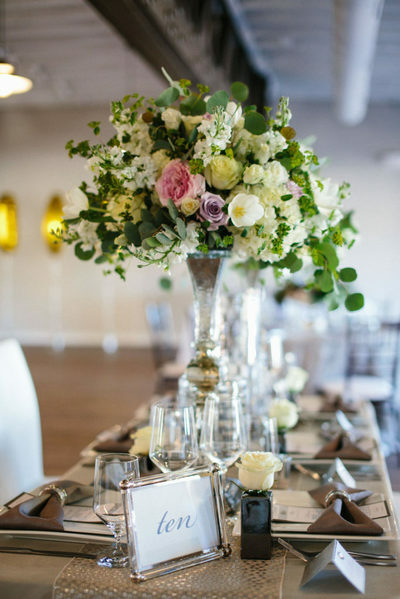 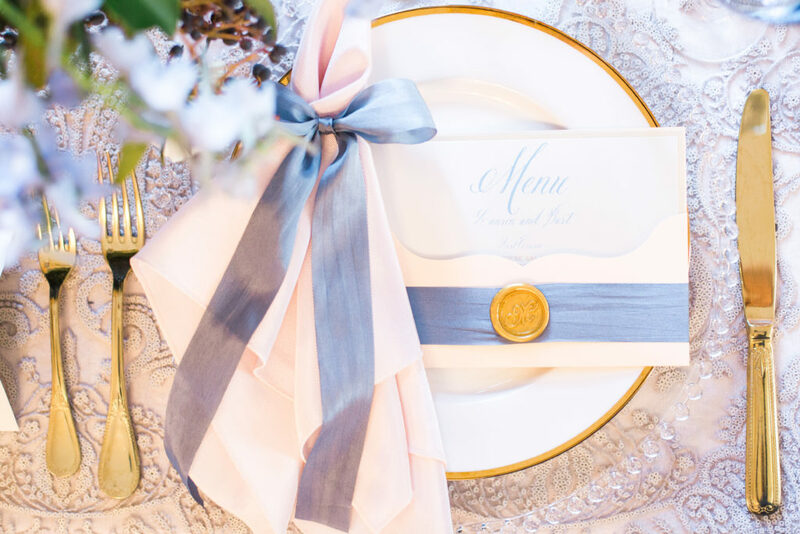 We carefully customize your menus and table numbers to be as special as your big day. 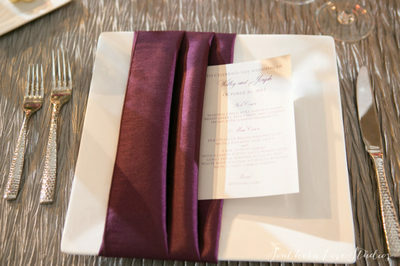 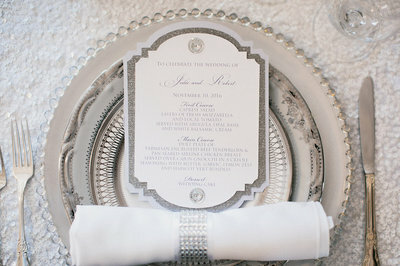 ​All of your guests will see your menus. 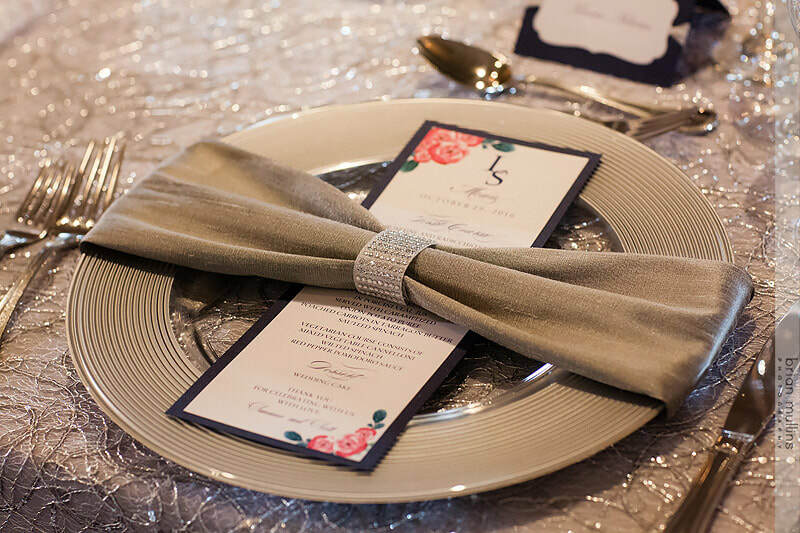 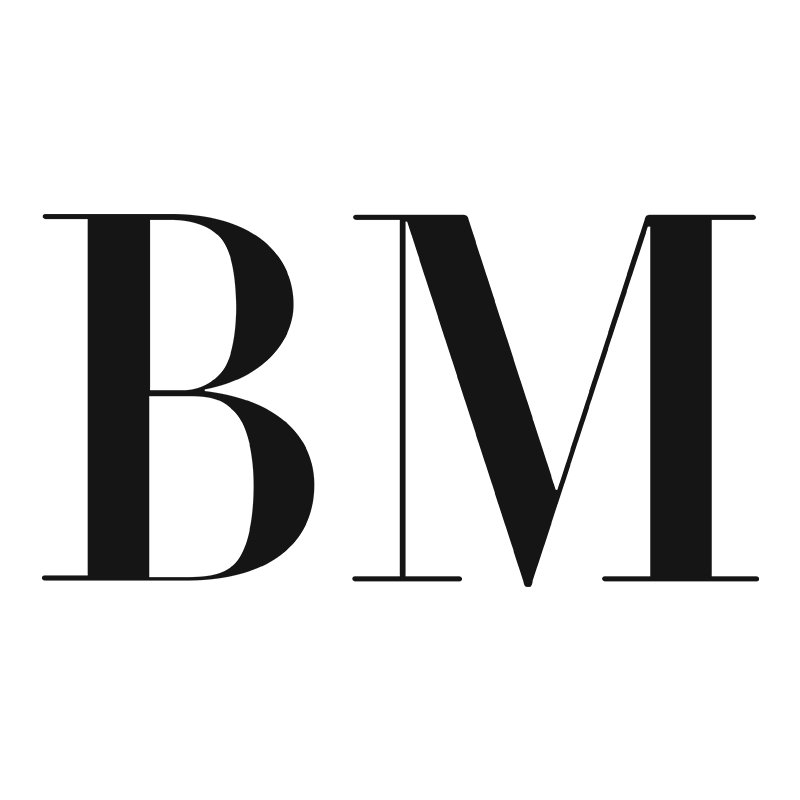 Make them say "WOW" with the perfect design.